Music – David Newberry, music. 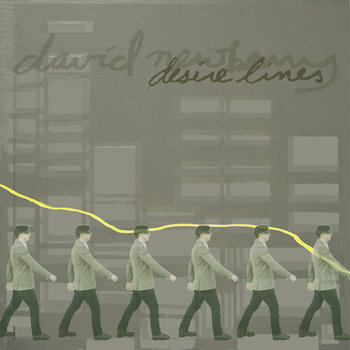 David Newberry’s limited-run 2014 EP “Desire Lines” was recorded in East Vancouver in summer of 2013. Read the liner notes here. Spring 2012 saw the release of No One Will Remember You, David Newberry’s second record. 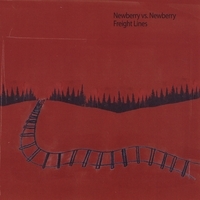 The album picks up where his debut effort When We Learn The Things We Need To Learn left off by adding a textured sonic element reminiscent of 60s/70s experimental rock to the simple melodies and well-crafted lyrics most typically associated with Newberry’s music. Recorded in the spring of 2011 on BC’s Gulf Islands, the album was produced by Adam Iredale-Gray (Fish and Bird) and contains contributions from members of Deep Dark Woods, O’Mally, DRMHLLR, The Gruff, and more. Stream the album below. Download it at Bandcamp or iTunes. Order a physical copy at CD Baby. Featuring art by Melanie Lambrick. 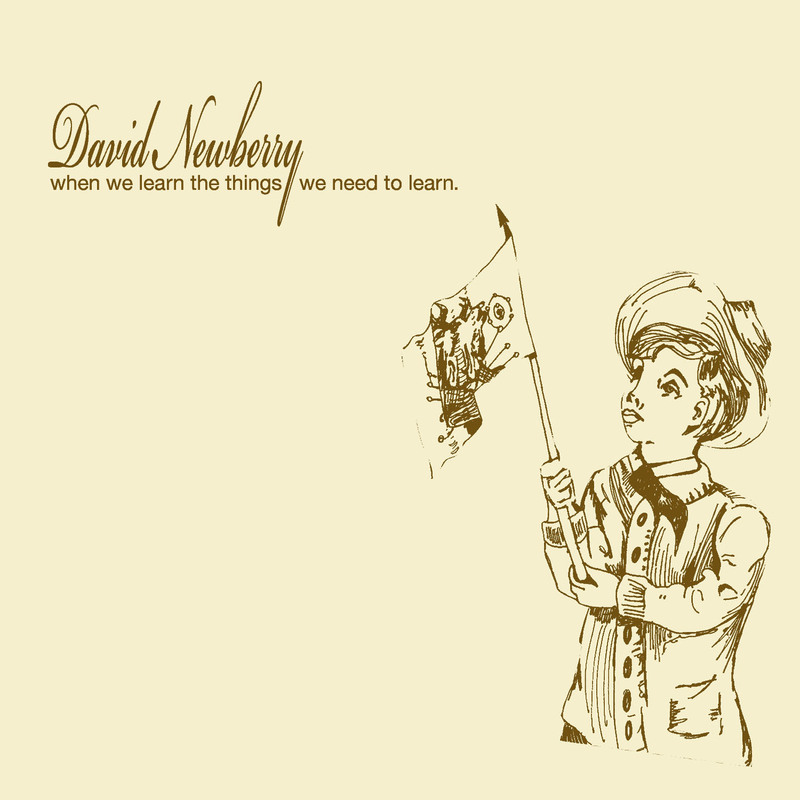 David Newberry‘s debut solo record, ‘when we learn the things we need to learn‘ was released April 2nd, 2010 on Northern Electric Records. Newberry’s debut solo effort was recorded in spring/summer 2009. The album was recorded and produced by Vancouver’s Jon Wood (Rodney Decroo, Ivan Coyote, Herald Nix, Cam Penner…). Download or purchase a physical copy of the album at Bandcamp or iTunes, or purchase a physical copy at CD Baby. Due to popular demand, lyrics can be found here. One of David’s many side projects – LMNOP – has recorded and electronically released a 6 song EP. Lamb, Murdoch, Newberry and the Other People took their FACTOR grant to the Hive in Vancouver to make a live-off-the-floor record with producer Jesse Gander. Wintertime is good for something after all. It is only $5. Stream the album below. Download it at Bandcamp. David’s previous release, a sibling-rivalry-duets album called Newberry vs. Newberry was recorded with his sister Sioux. Download and purchase the album at CD Baby or iTunes.